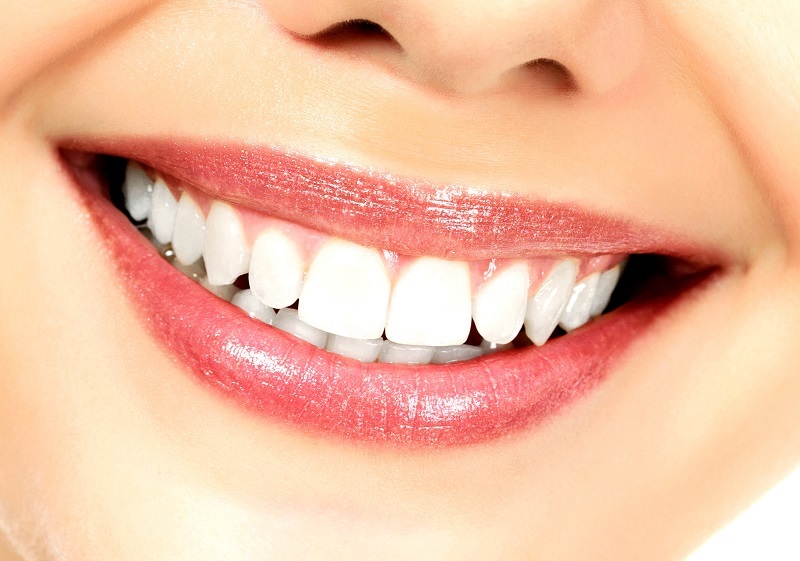 Crooked, uneven, or poorly spaced teeth cause many people to be self-conscious about their smile. Some people assume the only way to fix their teeth is to visit an orthodontist. 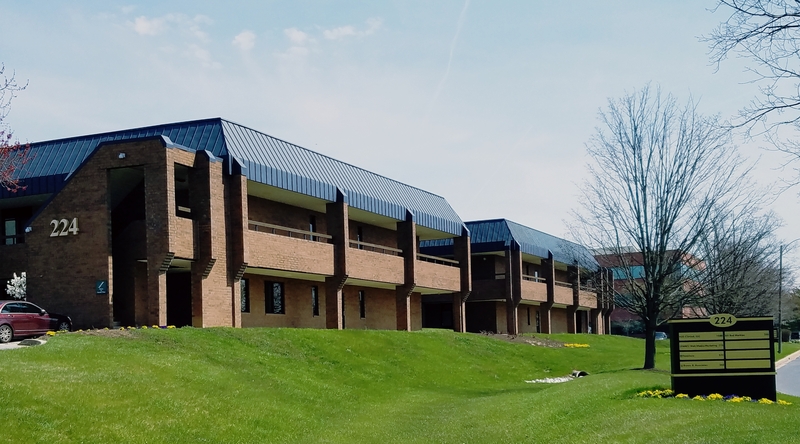 However, cosmetic dentistry in Hunt Valley, MD , includes numerous services that can drastically improve the appearance of the teeth without the cost and time required for orthodontics. 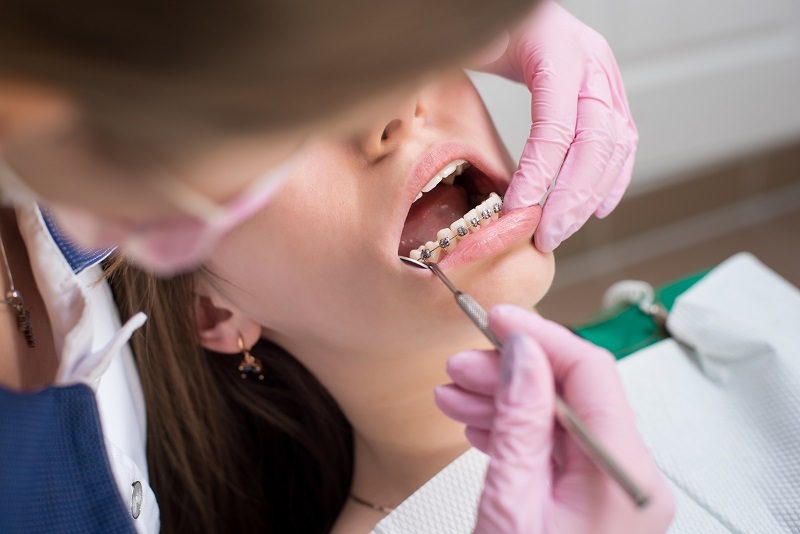 Here's what you need to know about the main differences between orthodontics and cosmetic dentistry, and how cosmetic dentistry procedures can improve your smile. For people who are self-conscious about their smiles, want to elevate their teeth from bland to brilliant, or simply think their appearance could use an upgrade, dental veneers are an excellent way to achieve the white and beautiful smile of your dreams. Read on to learn about common veneer myths and the facts that you should know about veneers. While few people really look forward to visiting the dentist, there are plenty of things to get excited about when you get a smile makeover from the best cosmetic dentistry in Hunt Valley, MD. You may be asking yourself right now what a smile makeover involves, and why you should get one. Here’s some more information on what a smile makeover is and the top signs you might need to have this confidence-boosting treatment. Whether you’re going in for regular routine treatment or for a more complex procedure such as dental implants in Hunt Valley, MD, it may be wise to prepare yourself ahead of time. Because many people of all ages are anxious about seeing the dentist, working with a dentist who understands how to communicate and be compassionate with their patients is so essential. 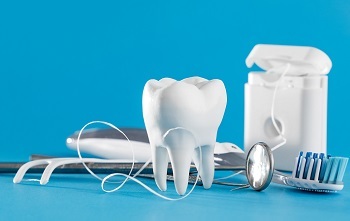 Here are some of the key things you can do to prepare for a dental visit and feel more relaxed and confident.